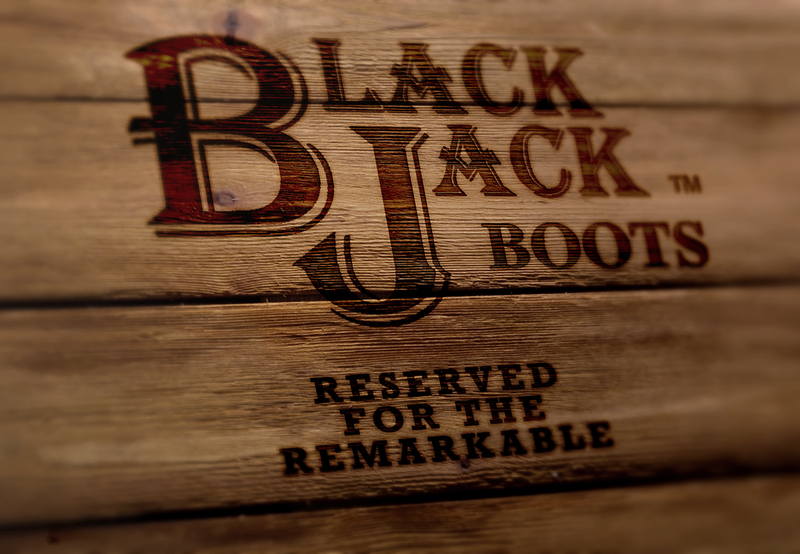 Black Jack Boots remind the remarkable men who wear them they’re on top of the food chain. 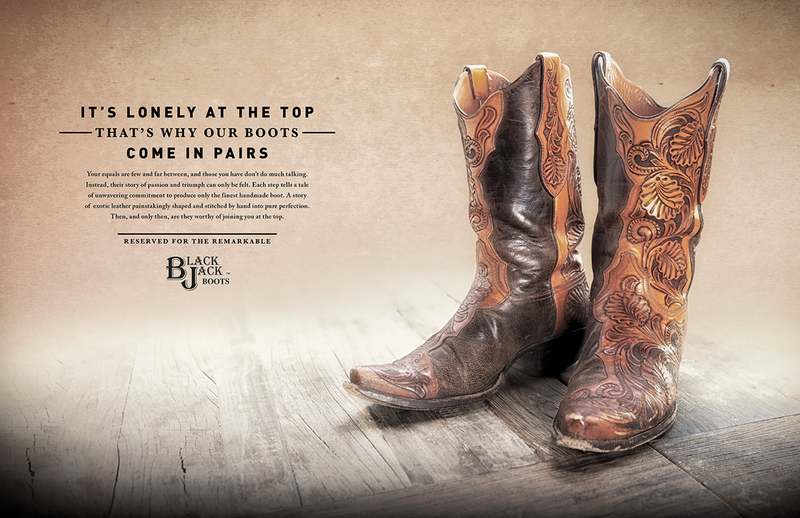 These ads would run in magazines such as Garden & Gun, Grit, Cigar World, etc. 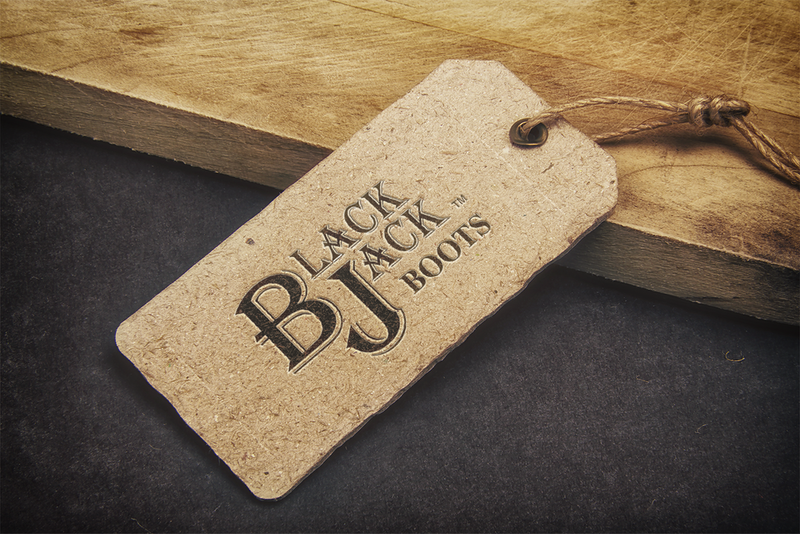 Six months after purchase, Black Jack Boots will mail a Thank You box filled with Black Jack branded boot polish and a quality bourbon to serve as appreciation for our remarkable customers. Hungry creatives need work to live. Help me stay alive.